Despite the total acquittal having been granted to the Christian woman, now aged 53, and the across-the-board rejection of all appeals issued by Muslim hardliners, the family fears that the risk of her being attacked right in the street is hardly on the wane. February has been marked by conflicting reports about the whereabouts of Asia Bibi, a Christian Pakistani woman whose acquittal on blasphemy charges provoked a backlash in the Islamic republic. After a review of her acquittal was rejected by the Pakistani courts at the end of January 2019, Miss Bibi was still being tracked down by fanatical religious mobs who had repeatedly threatened her life and her loved ones. While Pakistan’s Supreme Court usually upholds its decisions, it is feared that this time they may change position in order to avoid upsetting large parts of the Muslim-majority population, many of whom were outraged by Miss Bibi’s release. A Scottish frontbencher has slammed the British government for failing to uphold the democratic value of freedom of religion in what she called a "failure" to address the situation of a Pakistani Christian, Asia Bibi, and grant her asylum in the United Kingdom. Pakistan's courts have come under fire since the notorious case of Asia Bibi, a Christian woman who barely escaped a death sentence over accusations of blasphemy. She was accused of defiling a Muslim well by drinking water from it. In October, Pakistan's Supreme Court acquitted Asia Bibi, who had been put on death row for blasphemy several years ago, bringing thousands of protesters to the streets, demanding that the mother of three be executed in public. It absolutely disgusts me that this great democracy of ours has not already offered asylum to Asia Bibi. What is wrong with the British Government and the Establishment? A group of politicians and campaigners have written to the UK Foreign Minister Jeremy Hunt, urging him to grant asylum to Asia Bibi, a Pakistani Christian woman acquitted in a blasphemy case. Last week Pakistan's Supreme Court acquitted Asia Bibi, who had been put on death row for blasphemy several years ago. 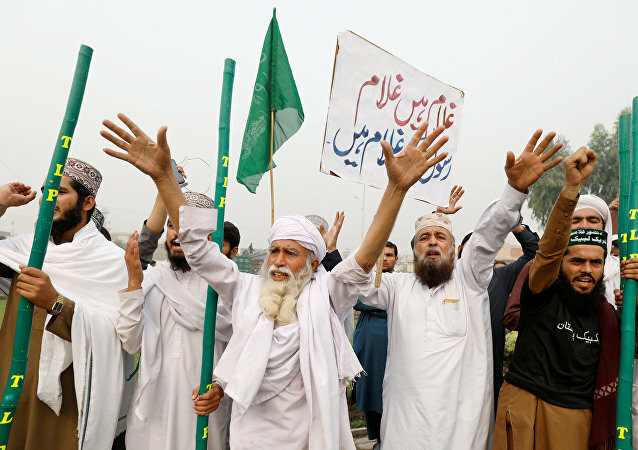 This enraged religious hardliners, who brought thousands of protesters to the streets, demanding that the mother of three be executed in public. They are gearing up for a new wave of protests against her release. The family of Asia Bibi, who faced blasphemy charges in Pakistan carrying a death sentence, is now seeking asylum in a Western country after her acquittal sparked outrage among hardline Muslims. Her husband has asked Theresa May to give their family asylum, while their lawyer sought refuge in the Netherlands. 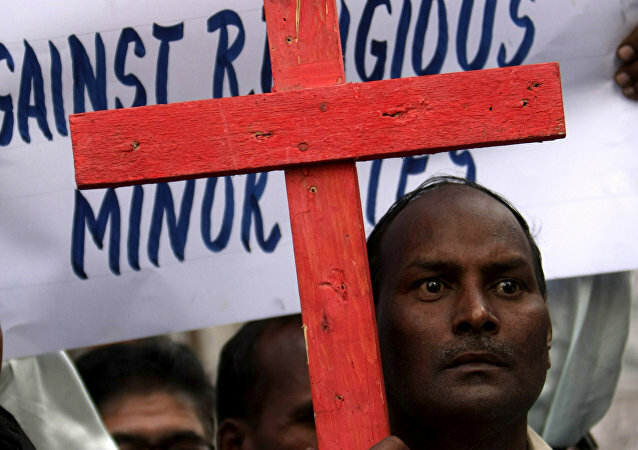 Pakistan's Supreme Court overturned the conviction of a Christian woman sentenced to death for insulting the Prophet Mohammed in a quarrel with Muslim workers years ago. This enraged religious hardliners from the Tehreek-e-Labbaik party, who advocate Sharia law and the death penalty for blasphemy.